4 clips that were at 12, 3, 6, 9 o'clock. They clipped over the lip of the rim. The "NOS" ebay pieces are rarely the correct ones. 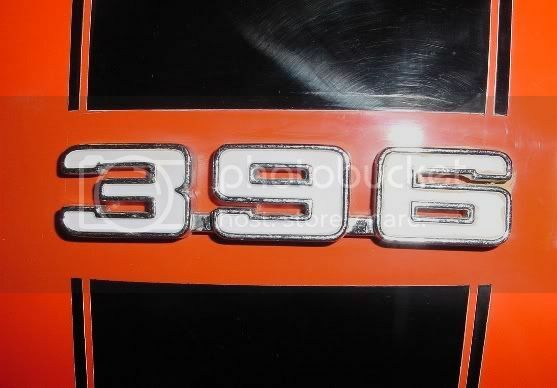 Thanks thats what I thought and,thats the answer I was looking for.I see people bidding on aftermarket ones that are advertised as NOS or near NOS or Original 69 Z/28.I just saw someone pay $280 for trim rings advertised as for 69 Z/28.They were not the correct ones. It was my understanding that the lip of the trim rings was different on originals as compared to service items. I bought some of these NOS "correct" trim rings years ago. I'll see if I can post an image of one for you. The last set of true NOS correct ones I saw went for $600.